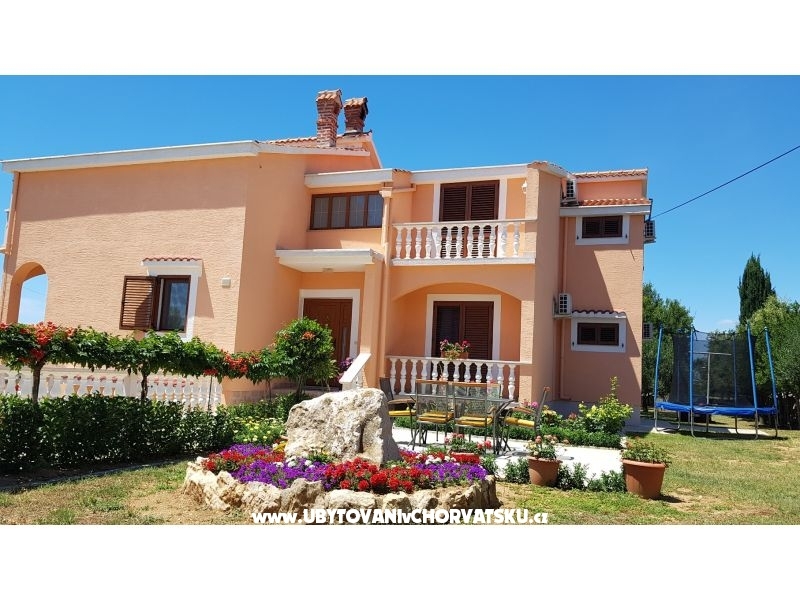 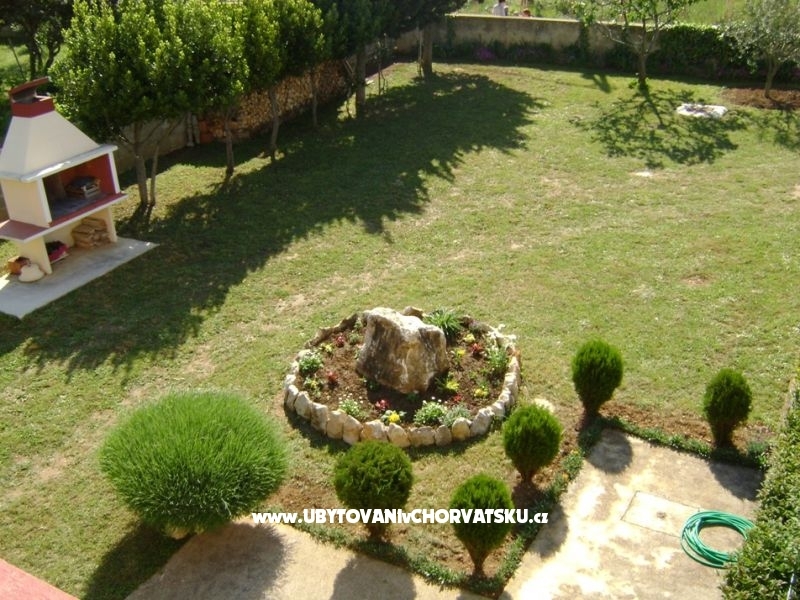 Air-conditioned apartment on the second floor of the family house with common entrance.WIFI, 3 bedrooms, fully equipped kitchen with dishwasher, living room with two beds, bathroom, extra toilet, 3 terraces 2 of them with sea views. 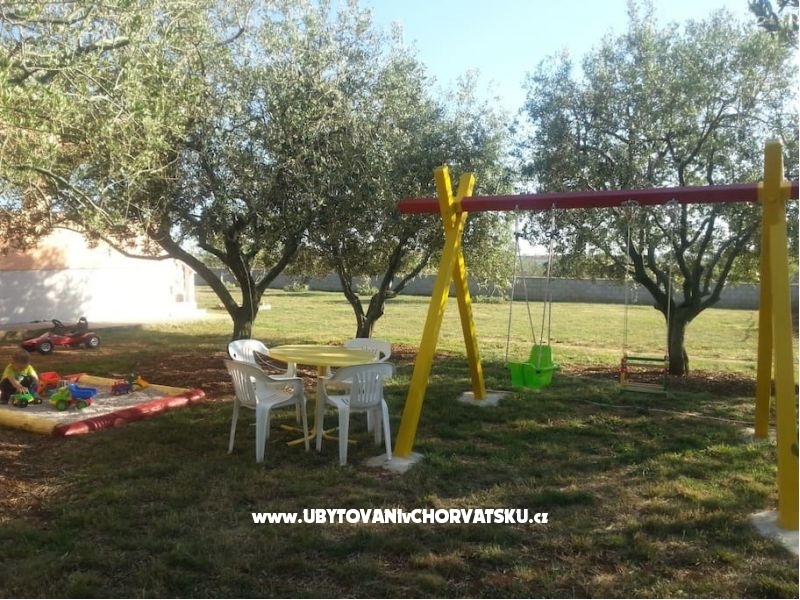 The apartment is surrounded by a large courtyard ideal for children, with garden and garden shower and a large parking lot. 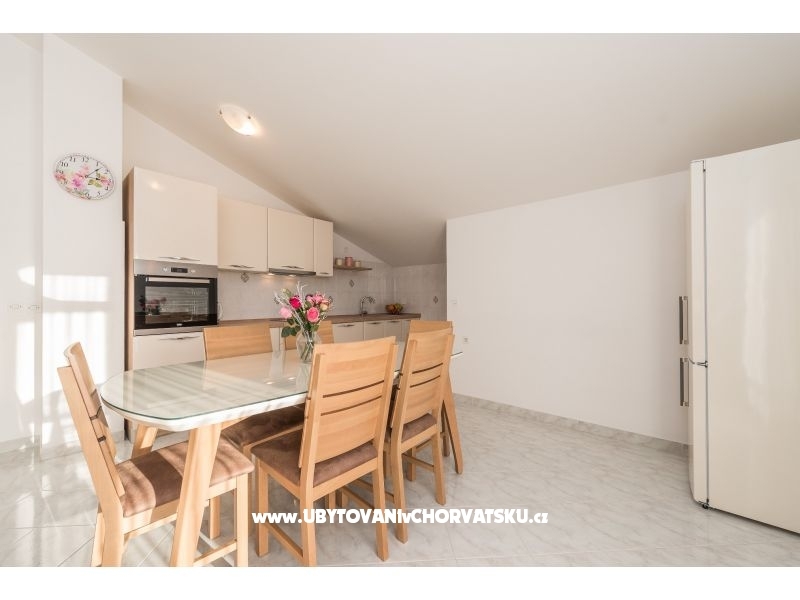 Avis et Commentaires sur les hébergements "King size apartment NiL"